Are you interested in owning your own bakery cafe? 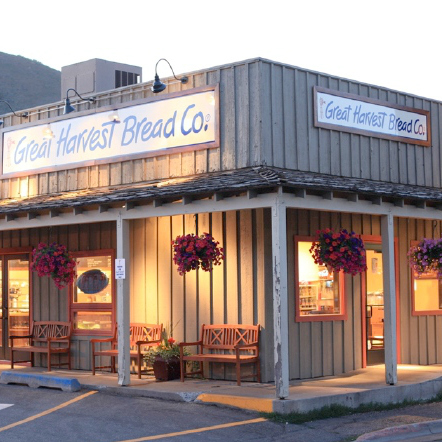 There are two paths to ownership with Great Harvest. Start a bakery cafe from scratch or hit the ground running by buying an existing bakery from an owner who may be retiring, moving, or just changing directions. 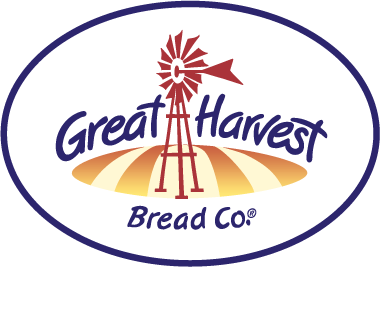 With over 200 locations across the U.S., Great Harvest may already have your perfect bakery waiting for you! Complete the form to explore existing bakery opportunities. You just may find a sweet deal in your future hometown. Take a look to see where your quest for Great Harvest ownership can take you!